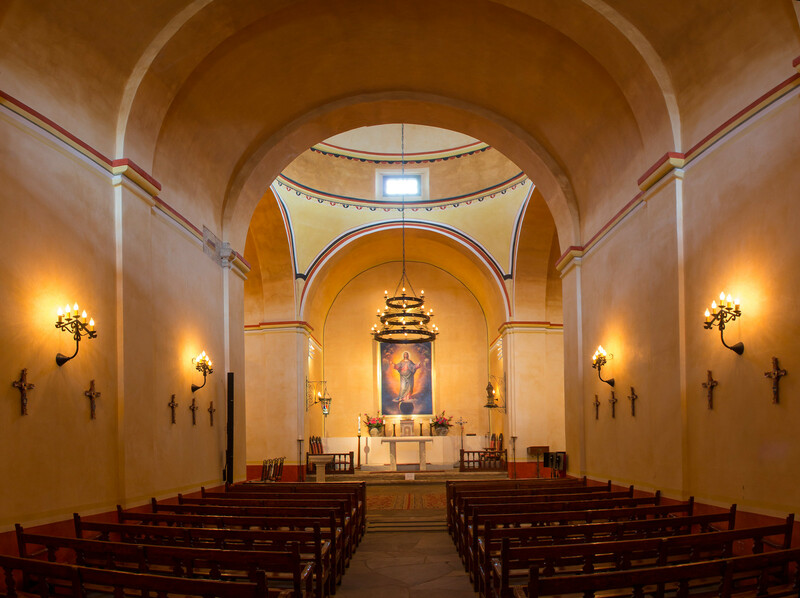 Mission Nuestra Señora de la Purísima Concepción de Acuña (also Mission Concepcion) was established in 1716 as Nuestra Señora de la Purísima Concepción de los Hainais in East Texas. It was originally meant to be a base for converting the Hasinai. 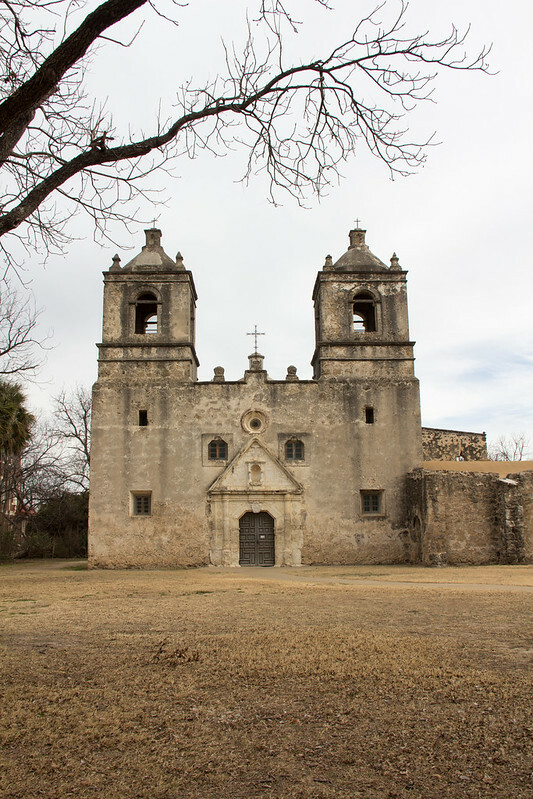 The mission was moved in 1731 to San Antonio. 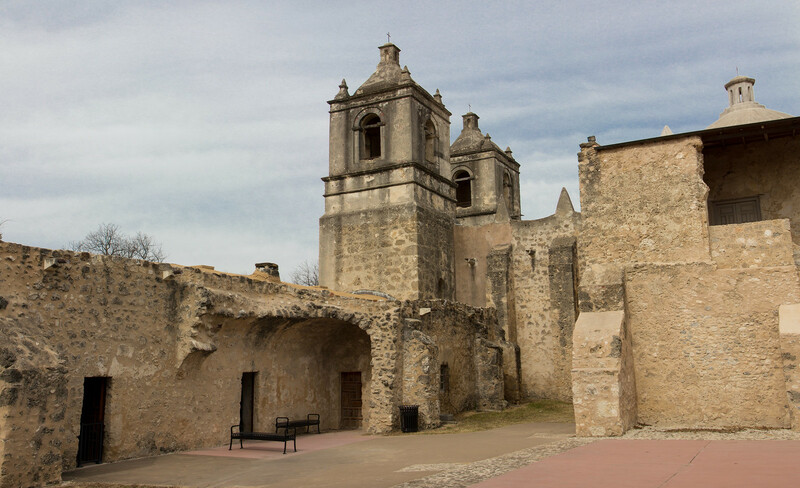 After its relocation most of the people in the mission were Pajalats who spoke a Coahuiltecan language. 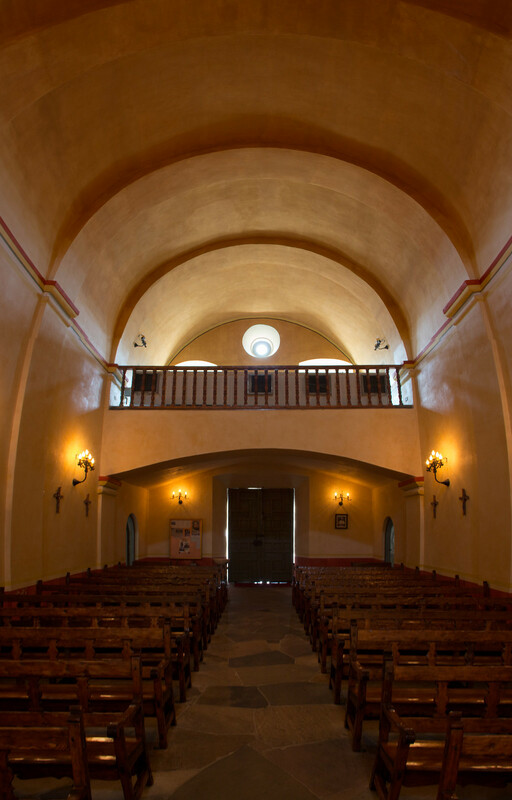 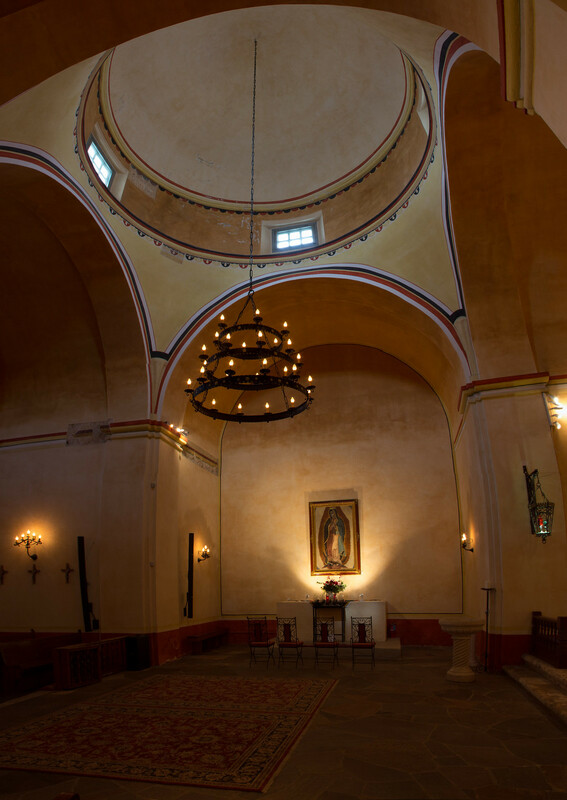 Founded by Franciscan friars, this is the best preserved of the Texas missions…. 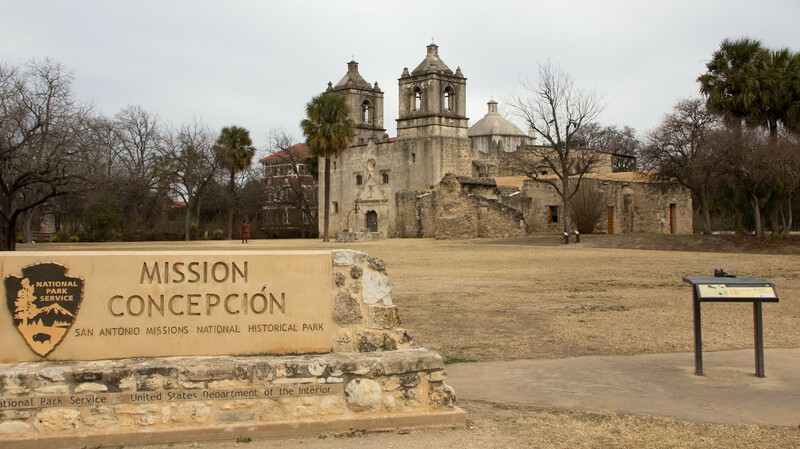 more info about the mission can be found on the park’s website and wikipedia.